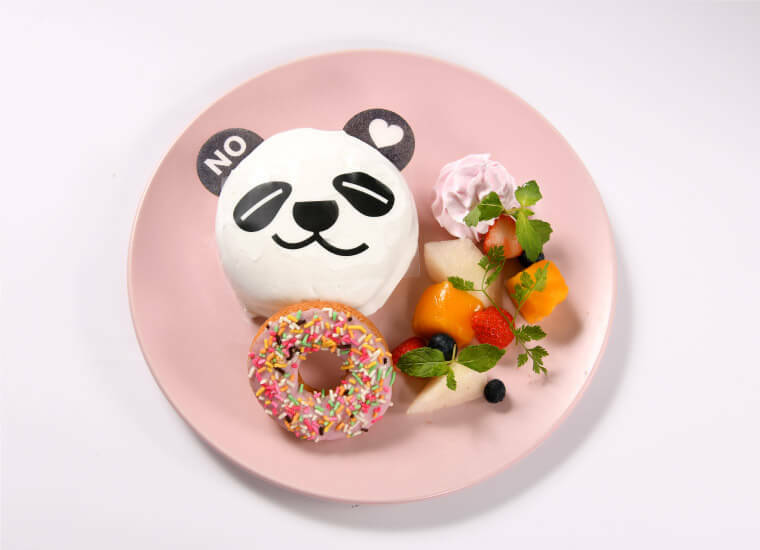 ZooPM Café, which was first opened in 2016 for a limited time, is getting a revamp and is reopening from August 31 to October 8. 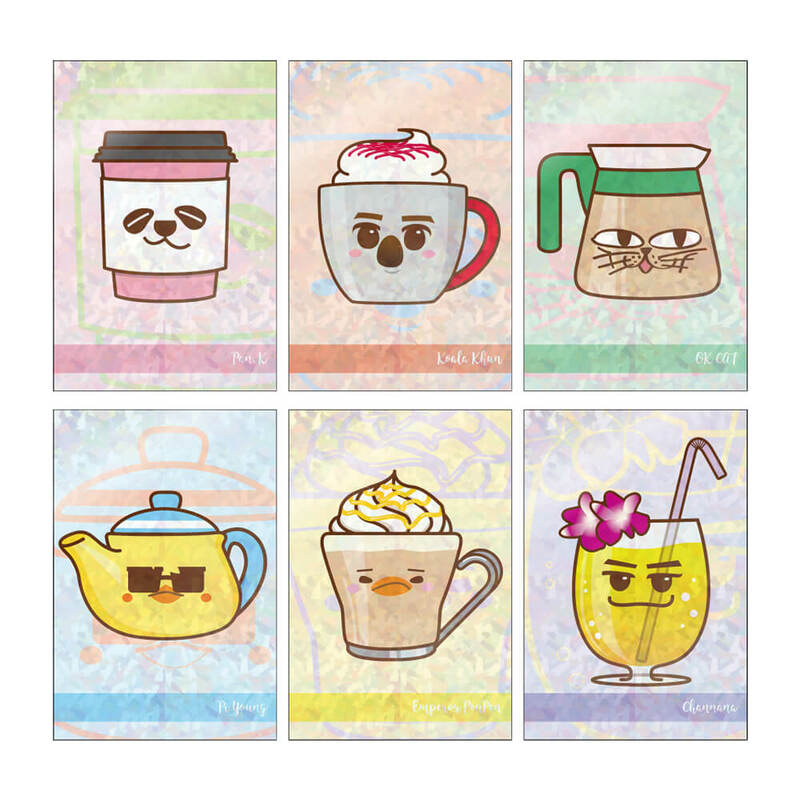 The café is themed on the popular South Korean boy band 2PM. 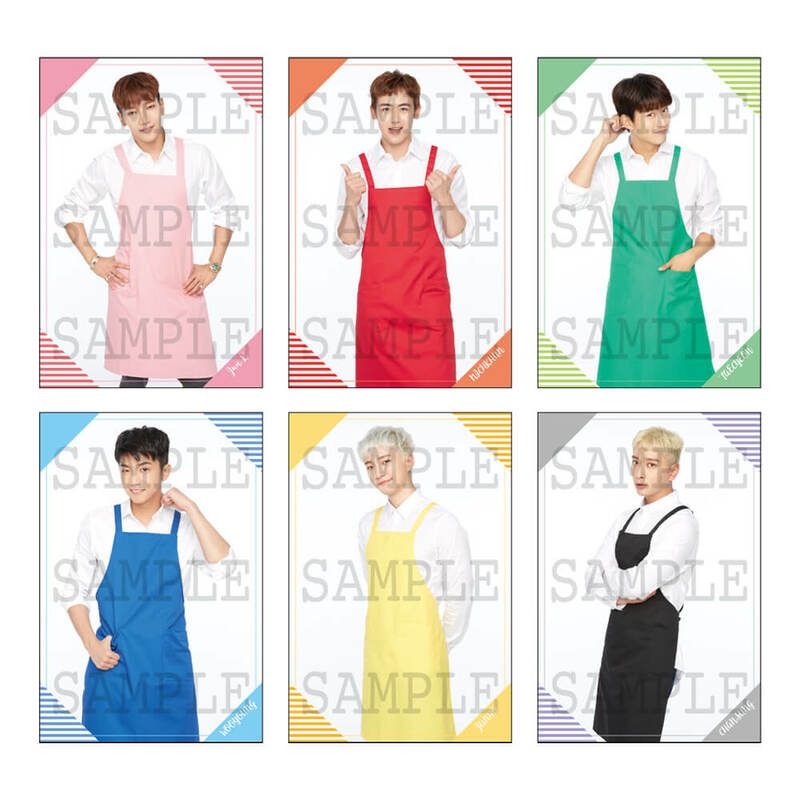 Each has their own distinct apron which you will see being worn at the café. 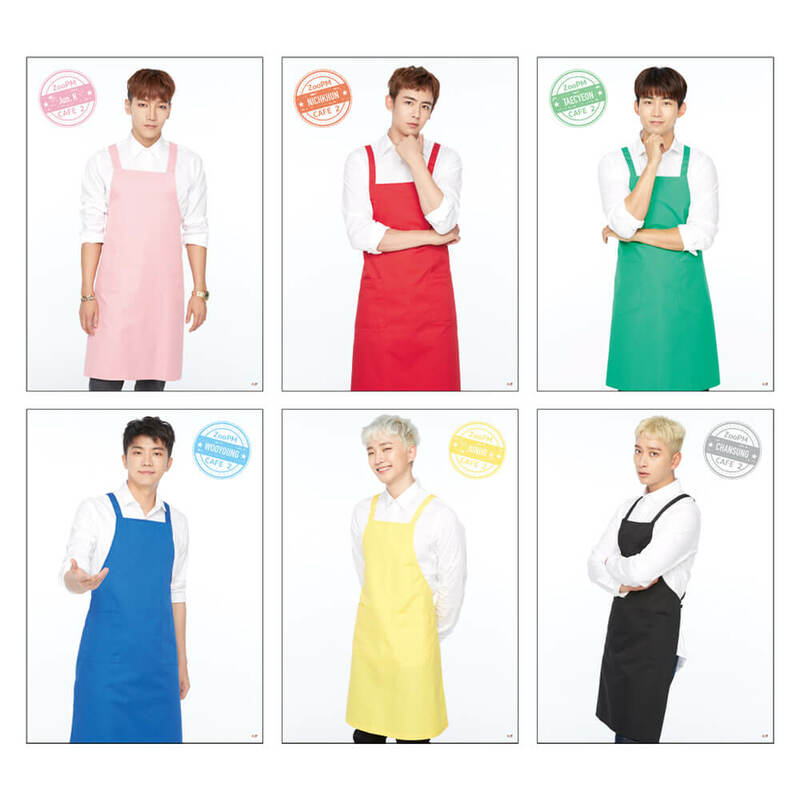 Look out for your favourite member’s colour! 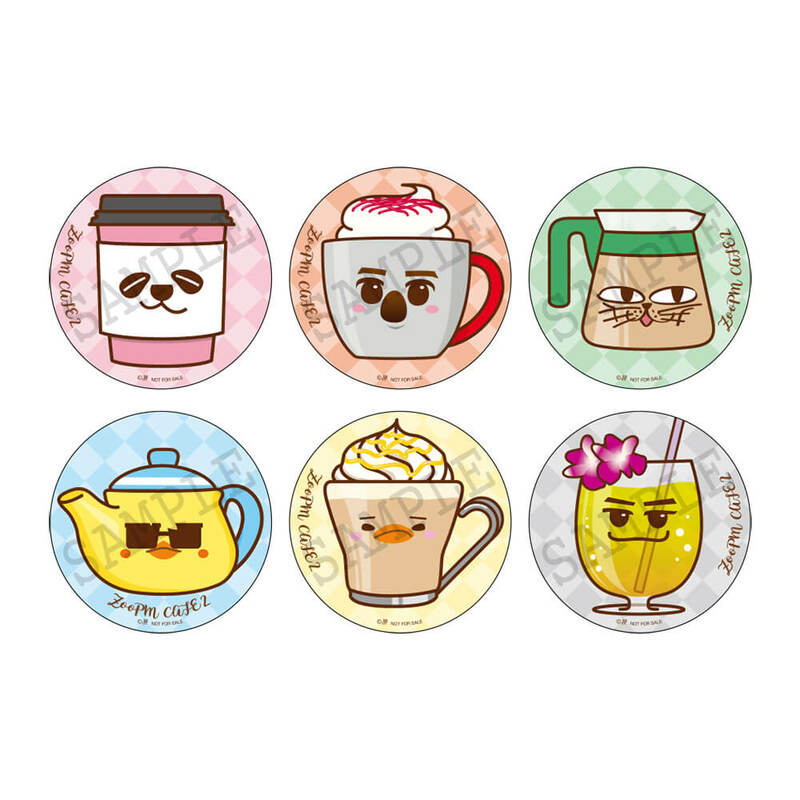 You can also look forward to tucking into six different macarons based on the colours of each member, all with the café logo printed on them. The menu is entirely 2PM themed. Select from Pan. 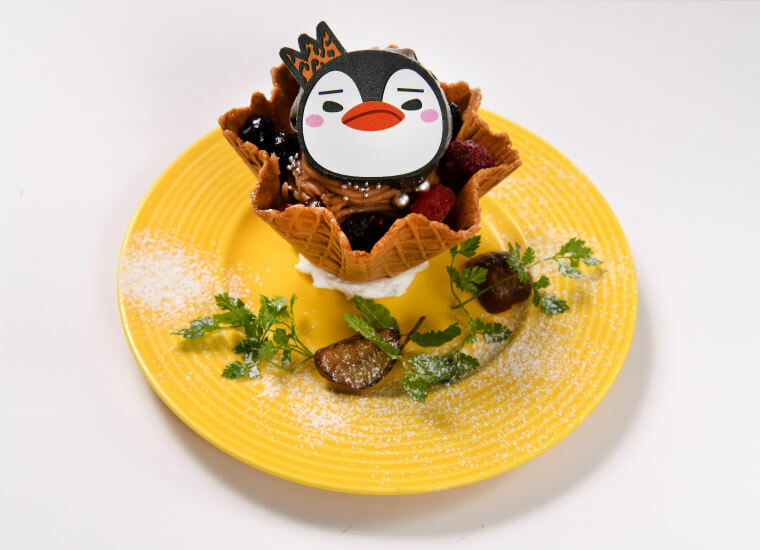 K half-cooked pancakes, Pi Young cheese curry, emperor penguin and more, as well as a range of ZooPM drinks. Get your hands on a range of limited edition merchandise too, including 6 different hologram postcards, a set of 2 clear files, a ball pen and more. The café décor too will be a ZooPM haven for fans to enjoy. 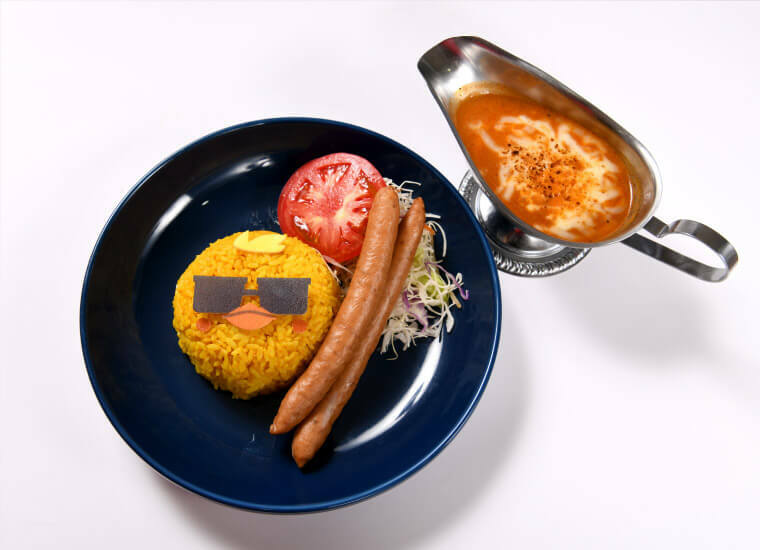 You must make a reservation in advance to get in the café. Those who make a reservation will receive one of six possible postcards chosen randomly. 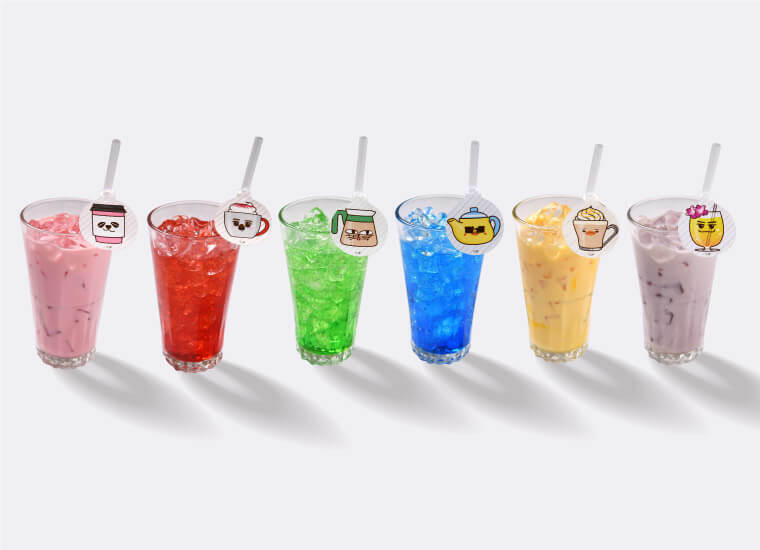 Customers who order a drink will also receive one of six possible coasters chosen randomly per drink they order. Reservations opened on August 17. Places are available on a first-come, first-served basis so if you’re interested you’d best get in quick!